It's not just the brain that transmits and receives thought, literally, every cell of the body has the ability to transmit and receive thought. Take charge of your life! 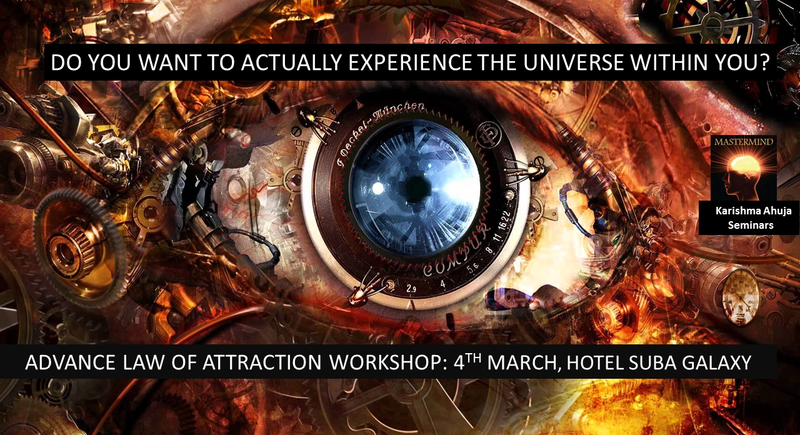 Join us for the upcoming Law of Attraction to practice the art of Conscious and Joyful Manifestation for your Health, your Relationships and your Career!